My unusual business journey with an unexpected twist! I help businesses to plan, build or manage marketing systems and advertising campaigns, that are designed to consistently and affordably get more customers and increase revenue… In simple terms, I can help your business to make more money. This is what I can do for you: Together with my small but highly skilled 'Remote Team' we have the technical know-how and experience to help drive highly targeted traffic / visitors to your website, business or store? 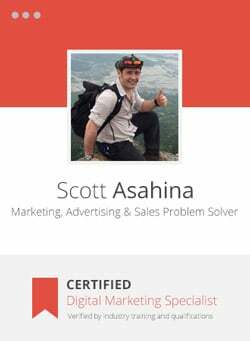 Generate more leads and enquires, appointments, signups, free trials or downloads? Deploy highly optimized conversion strategies to convert more of your traffic / visitors into paying customers, clients or patients. If it’s right now, lets gently get the process started. 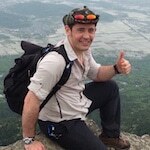 All you need to do is click the button below and watch the short intro 'Get More Customers' video. I’ll explain how the process works and what you need to do next to start getting the results you want. 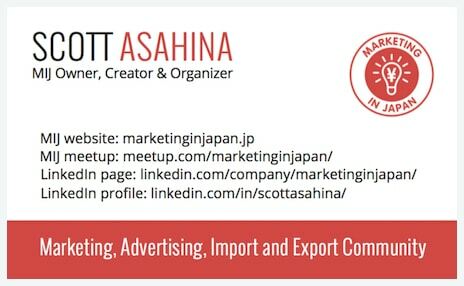 Marketing in Japan™ is a: business, social networking and educational community for business owners, entrepreneurs, industry experts and startups who have an interest in: Domestic - Businesses in Japan that want to market, distribute and sell more of their products and services within Japan. Outbound - Businesses in Japan that want to export, market and distribute their domestic products and services in other countries. 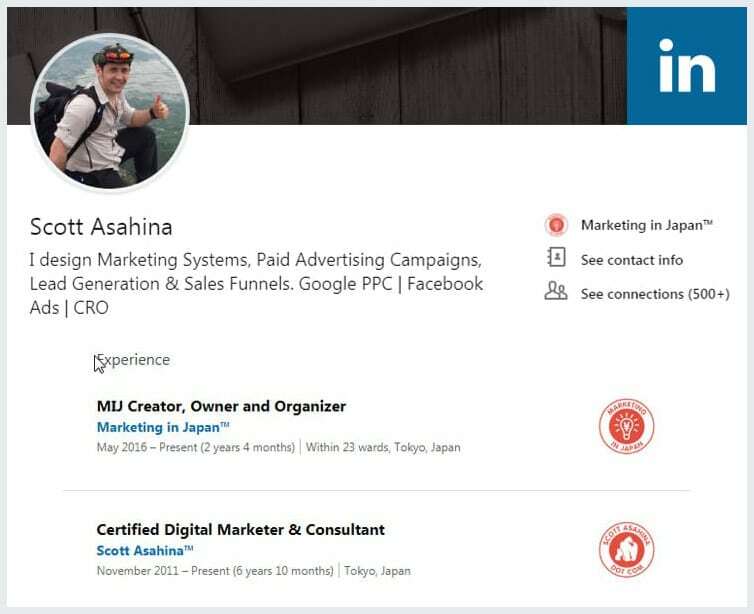 Inbound - International businesses that want to import, market and distribute their products and services within Japan. It’s also for students wanting to study marketing in Japan. We will hold (beginner, intermediate and advanced level) meetup sessions on developing, testing and improving a marketing system and advertising campaigns. 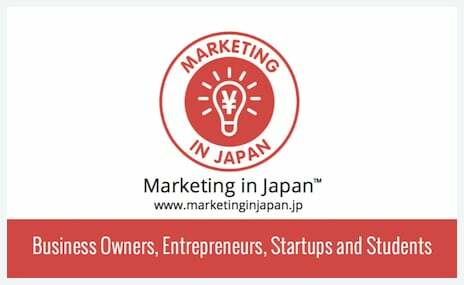 We’ll also cover other marketing / business related topics that have proven to be popular based on your requests, votes and the analytical data we collect from Marketing in Japan website. Do you want to drive more traffic (leads, visitors or callers) to your business, website or store? 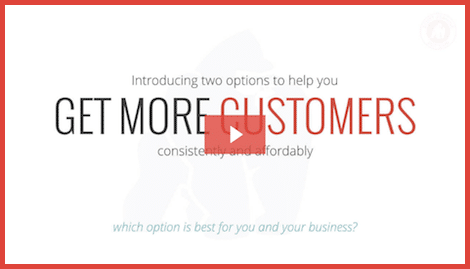 If yes, go to the ‘Get More Customers’ page to watch the short intro video.